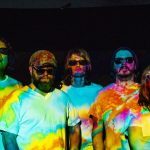 The Black Angels’ New Video And Tour Dates! The Black Angels’ New Song! 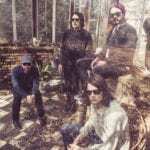 Black Angels’ New Album And Single!